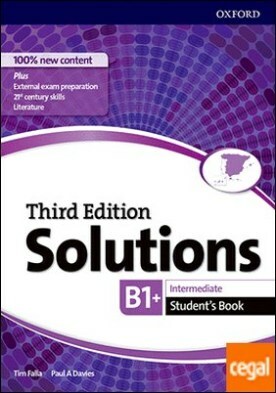 Solutions 3rd Edition Intermediate. Student's Book por Falla, Tim / Davies, Paul A. Solutions 3rd Edition Intermediate. Student’s Book por Falla, Tim / Davies, Paul A.